Elsida: Stars. 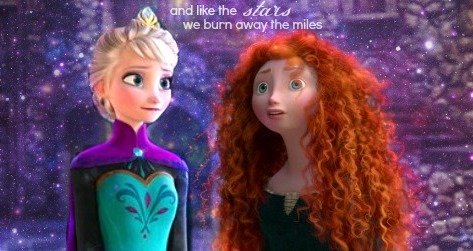 Lyrics from "Stars" kwa t.A.T.u.. Wallpaper and background images in the Disney crossover club tagged: photo elsa merida. Lyrics from "Stars" kwa t.A.T.u.